If you find yourself wanting to tear something down and start over from a blank slate, then you’re in luck. 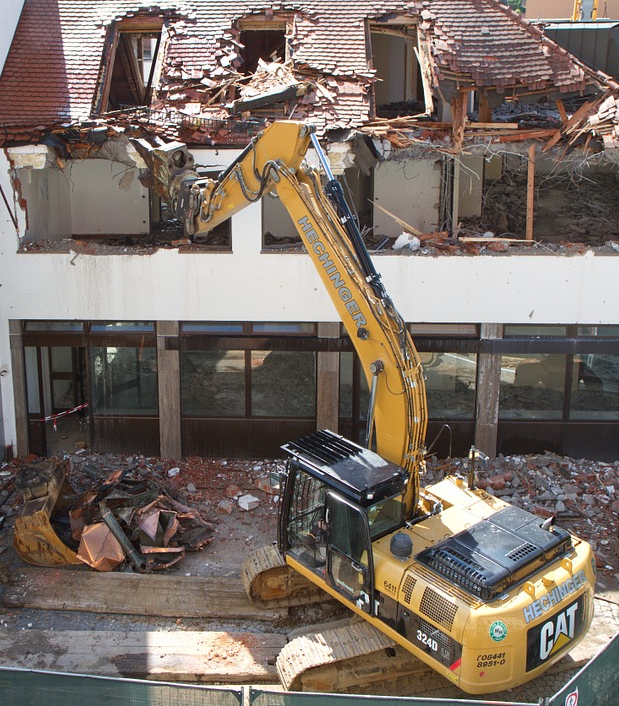 Tampa FL Demolition offers a variety of demolition services to choose from, making the most of any house. 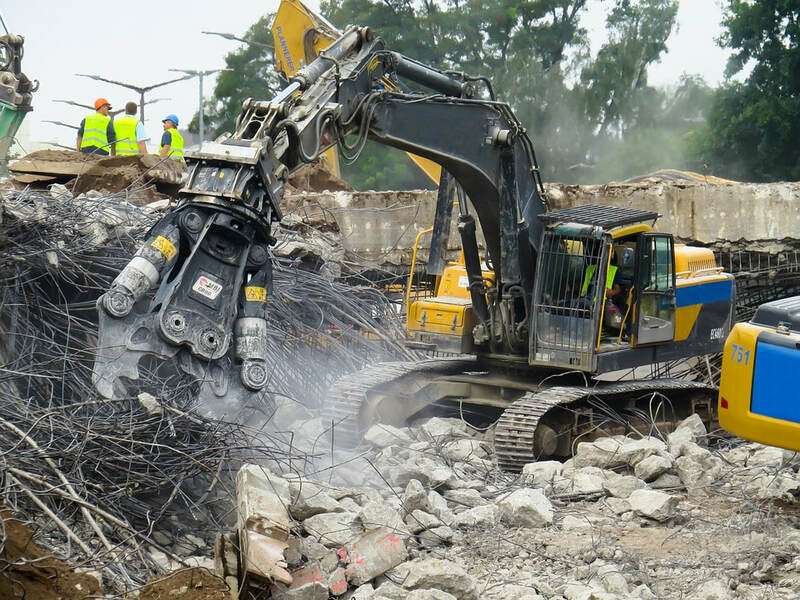 Many homeowners are intimidated by hiring demolition companies after watching demolition videos online. However, we don’t rely on sticks of dynamite and other more substantial, dangerous techniques. 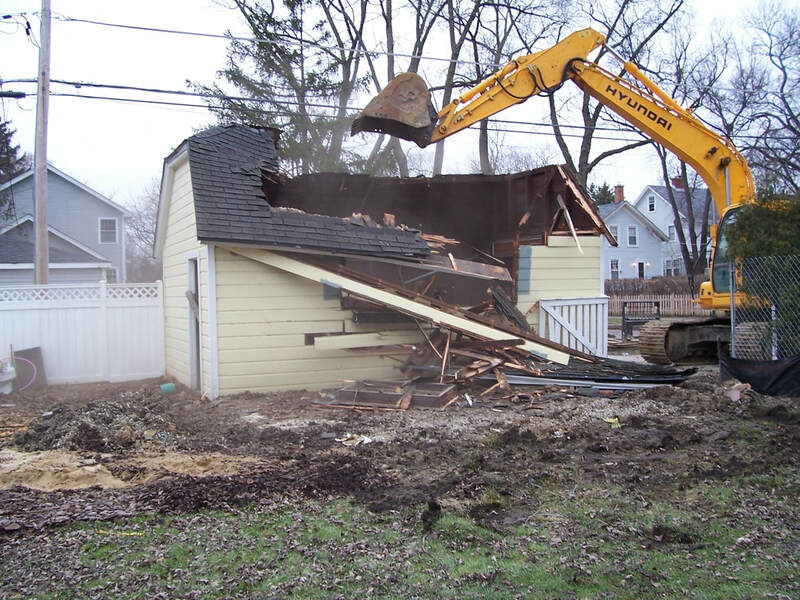 Fast, efficient, and affordable, we strive to be the best team in Tampa, FL, for your home demolition needs. 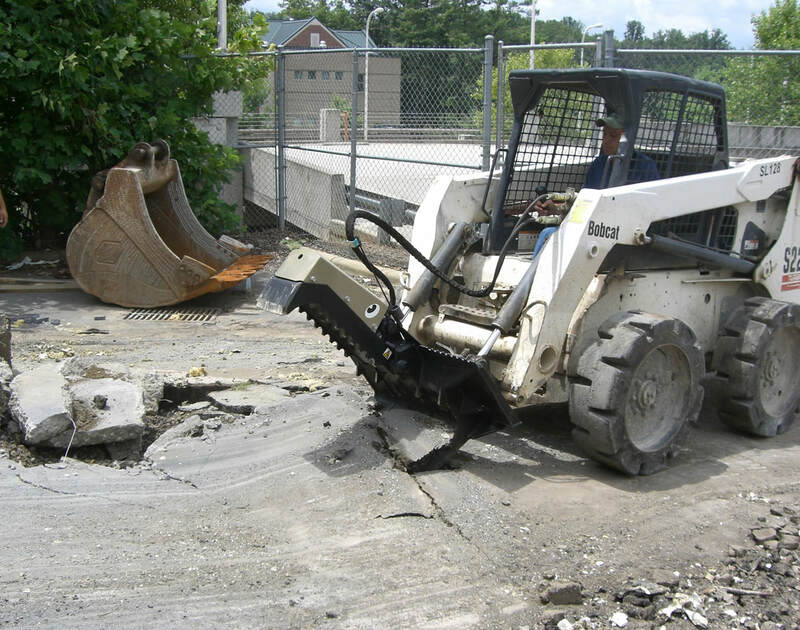 Our team is the best choice for homeowners, real estate investment needs, commercial demolition, and more.